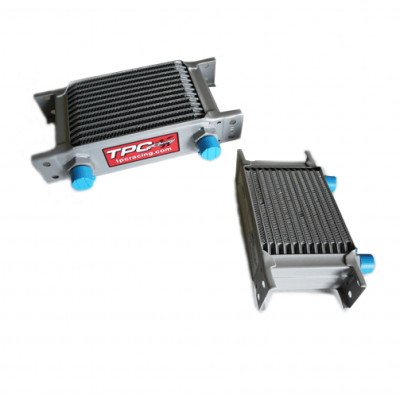 TPC Racing is proud to introduce our PDK Auxiliary Transmission Cooler Kit. Our upgraded PDK cooler kit helps to prevent gearbox failure from high heat and excessive abuse. We have seen Transmission temps drop as much as 20°F with our PDK Auxiliary Transmission Cooler Kit!! This is a necessity for any PDK cars that see any track time or even spirited street driving. Included in this kit is the cooler core and all necessary lines & fittings. *Prices are subject to change.